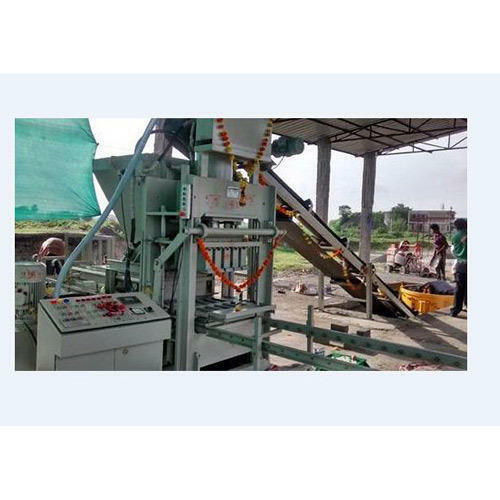 Fly Ash Brick Making Machines are one of the highly durable, contemporary and efficient class of products presented at a very basic and economical market price. Established in the year of 2006, Suprabha Hydraulics & Pneumatic Systems has been engaged in manufacturing of products like Hydraulic PRESS, Hydraulic Power Pack, Hydraulic Cylinder, Fly Ash Brick Making Machine,Pan Mixer Machine,Belt Conveyor,Steel Bailing Press, Scrap Bailing press,Plastic bailing press, paper bailing press, ,Roller Conveyor, Leak Detection Machine, weighing Bagging Machine, Liquid Dispensing System, Slicing Machine, Automobile industries solutions, like Coolant filling system, Liquid urea or Adblue filling system, Pressing solution for Engine production line,Belt tensioners, Tilters, Turn Tables, Pick and Place System, Manipulators and much more. Moreover, we present with these items under the direction of a highly capable and efficient staff of professionals that we have hired at our premise.